Full mouth reconstruction can restore a complete set of teeth to improve your comfort, your ability to enjoy your favorite foods and the aesthetics of your smile. 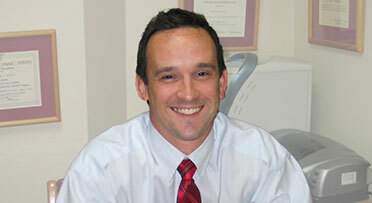 Dr. Jason Fowler may recommend the treatment if most or all of your teeth have significant wear, damage, or decay. Full mouth reconstruction is a comprehensive approach to care. If you have discomfort related to your teeth or are simply unhappy with their appearance, the treatment can improve these concerns and give you a lasting and cosmetically appealing result. Dr. Fowler has years of experience with full mouth reconstruction procedures, and even patients who have anxiety about dental treatment find the process to be both effective and gentle. Numerous teeth with large fillings that are failing or exhibiting decay. Mismatched dentistry or badly worn teeth due to bruxism (teeth grinding), or other habits. Long term acid erosion from foods, beverages and acid reflux can also lead to comprehensive restorations. Tooth decay. In some cases, even patients who brush, floss, and visit the dentist regularly experience oral health disease. Tooth damage. A lifetime of grinding your teeth or chewing hard foods can wear down the surfaces of your teeth. You may have difficulty speaking or chewing food comfortably because of the position of your teeth. This can also create jaw pain and contribute to wear. There is also a group of patients who were born with conditions that affect the growth and strength of the teeth and could need extensive restoration. These patients may be candidates for a full mouth reconstruction. As the name implies, full mouth reconstruction refers to rebuilding and/or replacing all the teeth in a patient’s mouth. Full mouth reconstructions combine esthetics with the science of restorative dentistry to improve the health, function, and beauty of the mouth. Dr. Fowler’s approach to full mouth reconstruction is to resolve tooth damage and disease and to place dental crowns in areas of need. This can quickly restore the function of your bite and the aesthetics of your smile. Cosmetics. Damage and disease can detract from the appearance of your teeth and may make people who live in Fort Worth feel less confident about smiling. 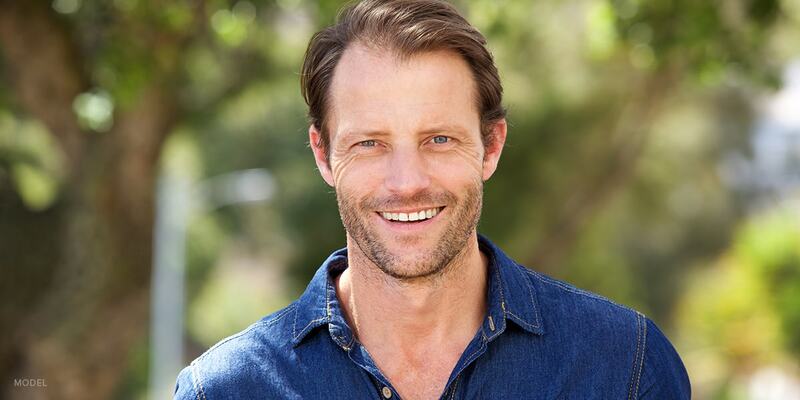 Full mouth reconstruction can restore your teeth in a natural-looking way and can also fix problems with alignment. Comfort. You may be experiencing sensitivity when you eat or drink certain foods, or you may have tooth or jaw pain because of wear and misalignment. Properly reconstructing your teeth can resolve these problems. Conservation. Whenever a tooth is restorable, Dr. Fowler prefers treatment options that let patients keep the original tooth. His use of dental crowns for full mouth reconstruction will help you conserve your teeth while improving the way they look, feel, and work. Begin with an initial consultation at Dr. Fowler’s practice. As a patient, you can expect a welcoming, professional, and calming environment for your care. Our staff makes every effort to see patients in a timely manner, and at every step, your experience will be a top priority. During your appointment, Dr. Fowler will talk with you about your goals with treatment and conduct an examination of your teeth and gums. He may take photos, X-rays, and your medical history as part of this process. An extensive evaluation will help Dr. Fowler provide you with a treatment plan that addresses both your immediate concerns and long-term needs. Fowler will take impressions of your teeth and send these to a trusted dental laboratory. In a follow-up visit, Dr. Fowler will help you compare your teeth to a “wax-up” model. After you approve the wax-up, Dr. Fowler will restore your teeth with temporary crowns from the dental laboratory. He can complete as much as a whole arch of teeth in a single day, and you should immediately notice a cosmetic improvement. In your final visit, Dr. Fowler will exchange the temporary crowns for a set of permanent crowns. These should restore the function and appearance of your teeth. As part of Dr. Fowler’s emphasis on patient care, he can provide several options for numbing and sedation. Even though full mouth reconstruction is a comprehensive and multi-stage process, most of his patients are ready to return to normal activities the day after they receive treatment. Full mouth reconstruction can improve your daily comfort and the aesthetics of your smile. Contact Dr. Fowler’s Fort Worth office online or by phone at (817) 731-6386 to learn more.